As of April 1st, we are requesting that you please allow 3 full working days to collect your medication from the Dispensary. Any requests received before 11am Monday to Friday, will be ready to collect 72 hours later. We Apologize for the increase in wait time for your medication and advise that you order your medication when you have 7-14 days left of your current supply. This change only impacts Dispensing Patients. • Patient Access online- Please ask for details at the Reception Desk. • Via our post box located next to the Dispensary hatch. • Our repeat prescription line. Open Monday to Friday 8:30-10:30 on 01684 592840. • Or ask at the Dispensary about how we can manage your repeat prescriptions for you. By placing in the box next to the dispensary counter. By posting your order slip to us. Please only order what you require from the order slip. 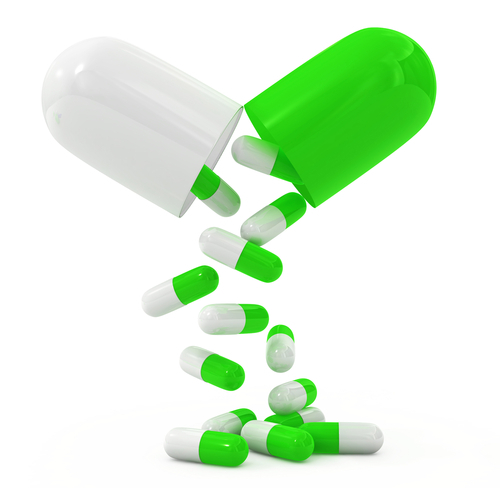 The dispensing team are responsible for all repeat prescription requests and will discuss any medication queries. Due to changes with the way the NHS is moving so that patient data is not duplicated or used fraudulently patients names held on record at the surgery MUST match that held centrally by the NHS. Unfortunately this may mean that the name that you use day to day may no longer be the one that appears on any official NHS paperwork, including prescriptions. We appreciate that for some this may seem impersonal or inappropriate but we hope that you will accept the need for accurate patient records across the NHS. Please note that if you collect your prescriptions from a chemist you must inform them of any previously recorded names to prevent duplicate medication records at the pharmacy, as they do not have access to the central NHS record yet.